me and him: the one when Jason won the dreamiest giveaway EVER! the one when Jason won the dreamiest giveaway EVER! When I saw the news I died. I bounced around the apartment and took part in annoying high-pitched celebratory squealing. I feel a collage happening in our very near future. 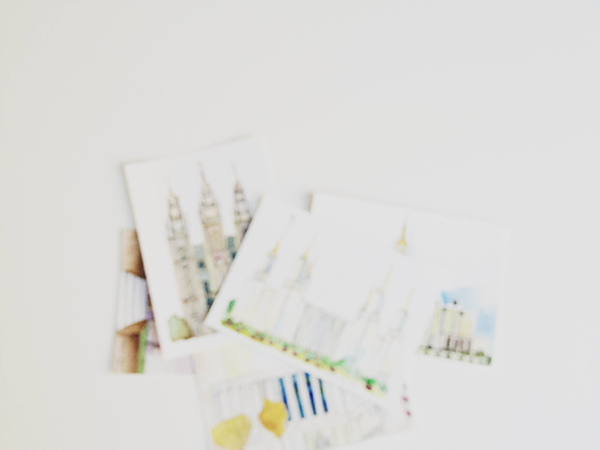 And if you have a birthday or special occasion coming up... hope you have a hankering for some watercolor. way cool! so excited for you! lucky ducks!! those are gorgeous!!! So good to see that you both are looking good and enjoying life. Casandra and Michael are in Australia until the end of Dec. Grandma Luke is sad about Uncle Hal but knows that he is happier now. We will all go to the funeral on Tuesday. Take care. Jason, you are still one of my favorite students. 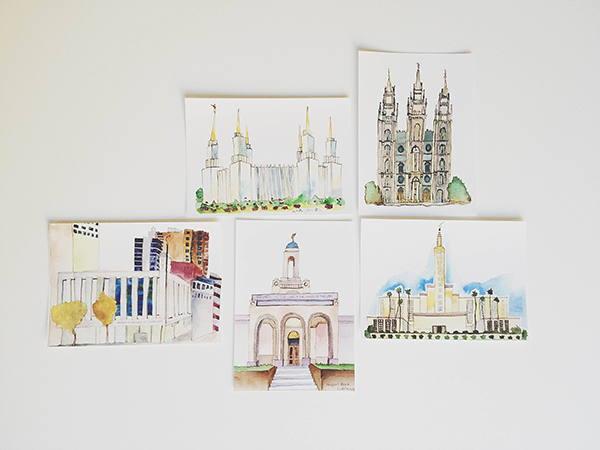 Some new style Mormon art is really fun. Congrats on the win!